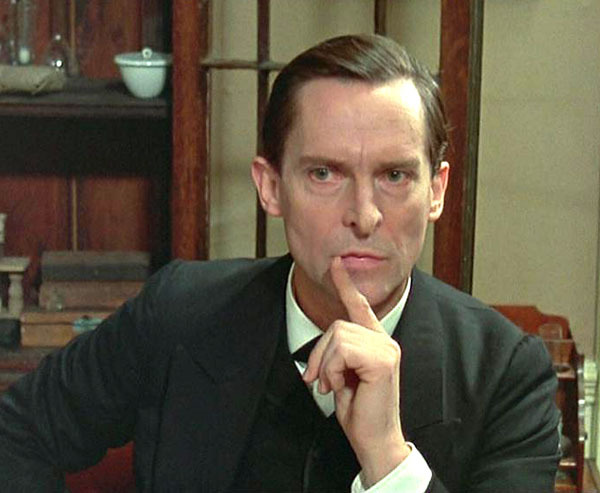 With the BBC’s Sherlock on our screens, it’s worth reminding ourselves just how great Jeremy Brett was, both in and out of the role. Brett was a truly fine actor and one of British television’s most recognisable faces, having put his sharp features and that extraordinary voice to devilish use as a variety of dastardly villains in some magnificent cult ITC series like The Protectors, The Baron and The Champions. Indeed, he was rarely off the TV as a character actor from the 1960s onwards. Naturally, he is best remembered for his exquisite portrayal of Sherlock Holmes in Granada Television’s The Adventures Of Sherlock Holmes between 1984 and 1994. To many, he was the definitive Holmes of his era. 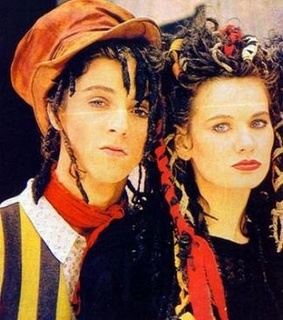 Certainly, for an ITV programme, it was practically unmissable and the programmes easily stand up as dramas today. Why do I love Jeremy Paxman? Let me count the ways. He was the subject of one of the best editions of BBC2’s Who Do You Think You Are?, in which he discovered his maternal great-great grandfather was a Scot, serviceman John McKay, who married Mary Nicholas in Glasgow. Jeremy’s investigations revealed that John died in 1894, leaving Mary a widow with nine children. As she didn’t receive his army pension, and had no other means to support her family, she was forced to seek poor relief – but her application was rejected following an anonymous letter telling the authorities she had an illegitimate child. Upon discovering this, Jeremy was speechless with rage. When he later visited the abandoned tenement where she brought up her children in squalor, he was reduced to tears. But my favourite Paxman moments were always on Newsnight. He famously pressed former Home Secretary Michael Howard for a single answer a total of twelves times within a three-minute period in 1997 – and as a lifelong ‘fan’ of Michael Howard, I never tire of watching that. 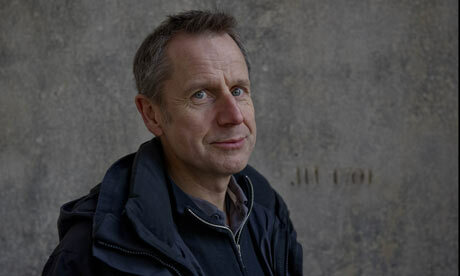 Then, in 2005, he reacted in typically disdainful fashion when the programme’s producers decided to swap a closing round-up of financial news for a brief weather forecast. The results, seen below from Have I Got News For You, were little short of hilarious. 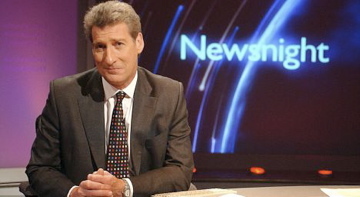 The weather reports were ended after the first week, as Paxman himself explains here.